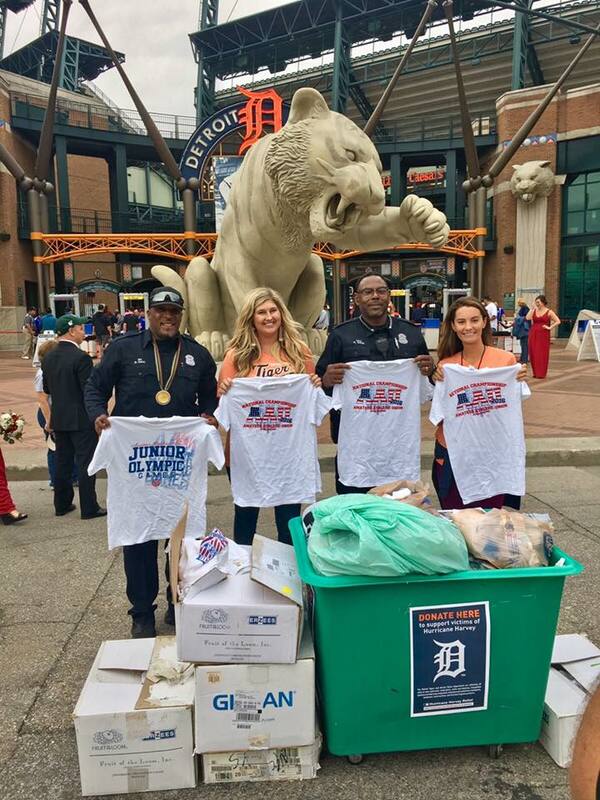 DETROIT, Mich. (Sept 2, 2017) - Darnell Hall, 1992 Olympian and AAU Track and Field Executive Committee member gave back to those impacted by Hurricane Harvey. Over the weekend, Mr. Hall along with a few others from Michigan AAU donated t-shirts to be sent to those impacted by Hurricane Harvey. Another example of how #AAUCares.